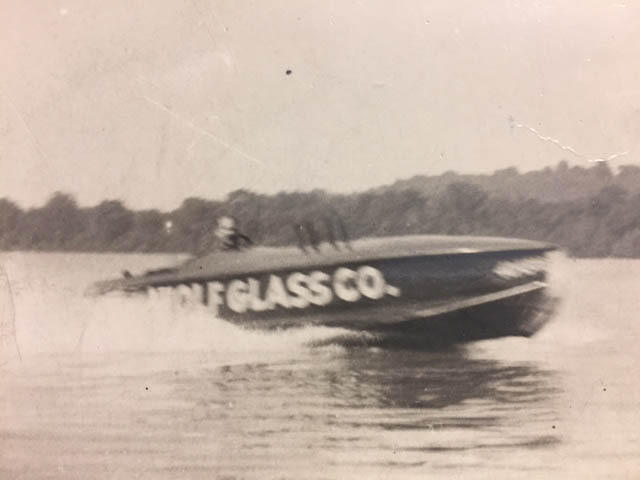 About – Wolf Glass & Paint Co.
We’ve Been Around Since 1934 – That’s a Long Time! Harry Wolf opened the doors to Wolf Glass with his wife, Ruth back in 1934. They worked hard, raised their children, and the Wolf name became a staple in the community. 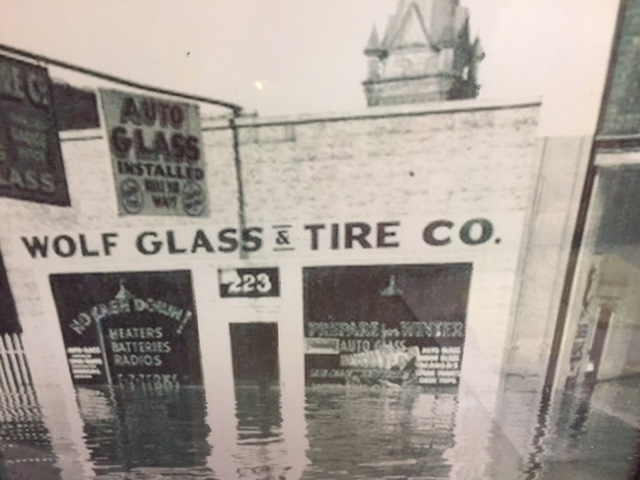 Even the Great Flood of 1937 didn’t stop them from keeping their business afloat. Their son-in-law, Louie, took the reins during the 1960’s. As the years went on, their grandchildren got on board with the business as well. Three generations later and the Wolf name is still going strong. While so many things have changed over the years, one thing hasn’t – our love and commitment to serving our community. Wolf Glass & Paint Co. continues to operate using many of the same proven tools of the trade while incorporating new technology to better serve our customers. With our growing family, we have expanded our locations from New Albany to Jeffersonville as well as our auto division in Louisville to better serve your needs. It’s our customers who have kept us afloat all these years and we hope to keep doing so for many years to come. We welcome you to stop by or give us a call.